Journaling is one of the things that has really helped me improve my mental health. I write all the time now and fill journal after journal. I use affirmations to help me feed positive thoughts to my mind and journal prompts to work through anything weighing on my mind. I write a lot about self-love in my journal because it is something I struggle with and writing about it in my journal really helps me work on it. I’ve been able to forgive myself for mistakes I’ve made and focus on the things I like about myself. 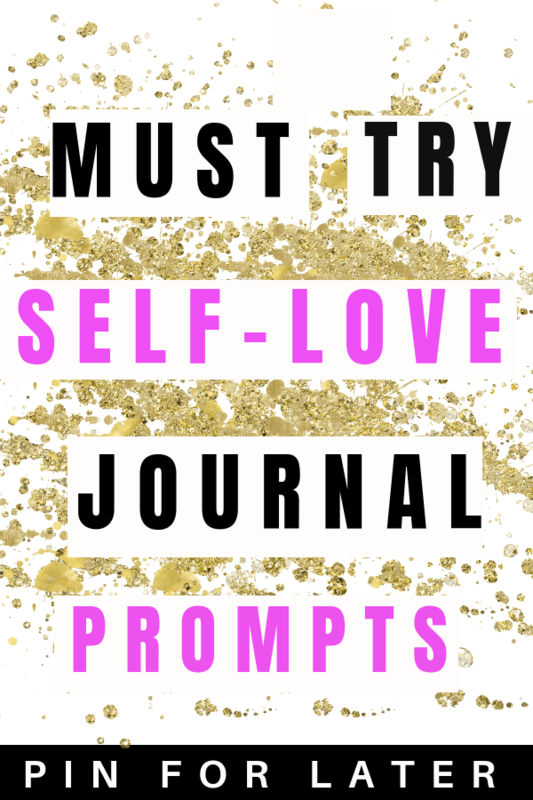 Here are some self-love journal prompts if you want to try it out for yourself. I hope it helps you on your mental health journey. What are your favorite personality traits? What belief do you have that has been holding you back? If you could believe anything about yourself what would it be? What has been going well for you in your life right now? What areas in your life need stronger boundaries? What is the best thing you did for yourself this week? What in your life is draining your energy right now? What practices can you start doing that make you feel recharged and energized? What pain and anger are you holding onto and how can you let it go? What fears and concerns do you have about the future? If you could have your perfect life what would it be like? What people in your life make you feel loved and appreciated? What can you start doing right now to make your life better? What achievements would make you feel successful? What memories are causing you pain? How can you start to heal them? What is the best thing you can do for yourself when you feel overwhelmed or stressed? What is something you want to do but have been too afraid to try? How can you start stepping out of your comfort zone? What are your biggest hopes and dreams for your life? 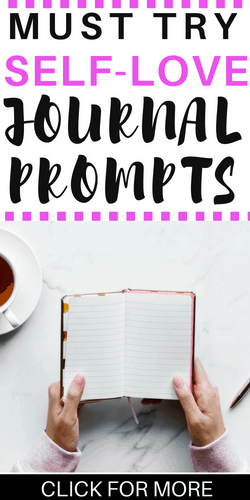 Want to remember these journal prompts? Pin this article to your favorite Pinterest board! 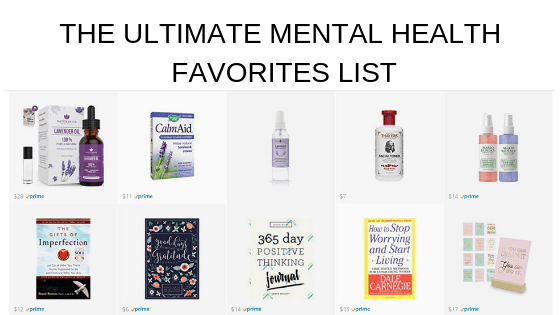 This list reminds me a lot of the book 52 Lists for Happiness by Moorea Seal! I think it’s so powerful to focus on the positive things in my life, which is why my gratitude journal is right by my bed so I’ll never forget to write in it. These are some really good prompts! Thank you so much <3 you made my day!